Salute local craft brewers at the Oklahoma Craft Beer Summit at Tower Theatre in OKC. 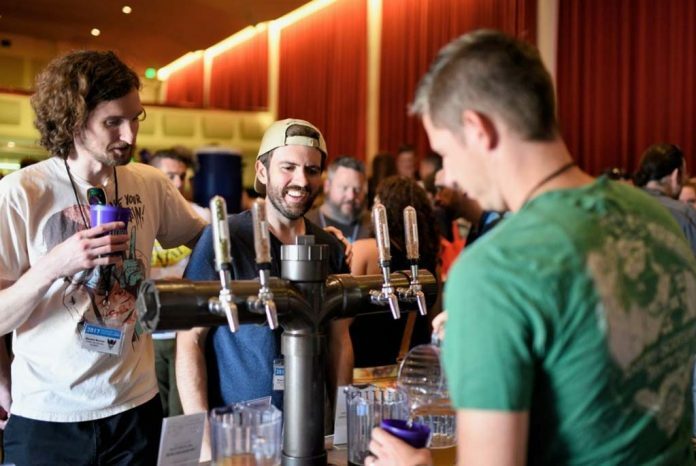 Attendees can expect everything from educational seminars to special glassware sales and, of course, beer tastings from more than 20 state brewers. You can also walk away with a swag bag filled with goodies from sponsors and brewers. A pre-conference party takes place at the Prairie Artisan Ales taproom from 6 to 9 p.m. Aug. 10. The summit runs 9 a.m. to 5 p.m. Aug. 11, and Oak and Ore offers 20 percent off brunch the next morning with proof of summit attendance. A list of events can be found at oklahomacraftbeersummit.org.